Seaborough Manor is a 14th century farmhouse bed and breakfast in Dorset surrounded by countryside and a racing stable. 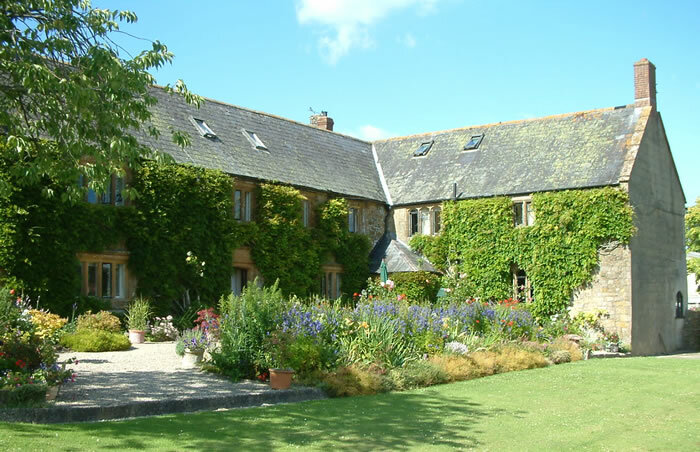 Seaborough Manor is located in the heart of the Dorset countryside between Beaminster and Crewkerne on the West Dorset and South Somerset borders (see map). Far enough away from the beaten track to offer peace and quiet but within easy driving distance of many well known beauty spots, attractions and towns. The West Dorset Coast is just half an hours drive whilst in land there is a wealth of places to visit. 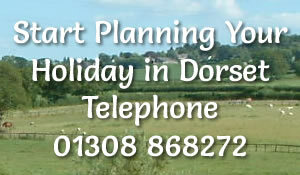 Country pursuits such as golf, river or sea fishing and horse riding are also available in the area. View local attractions and amenities. There are also many places for walking and an abundance of country pubs and restaurants for eating out.